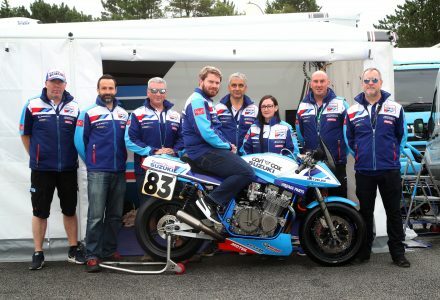 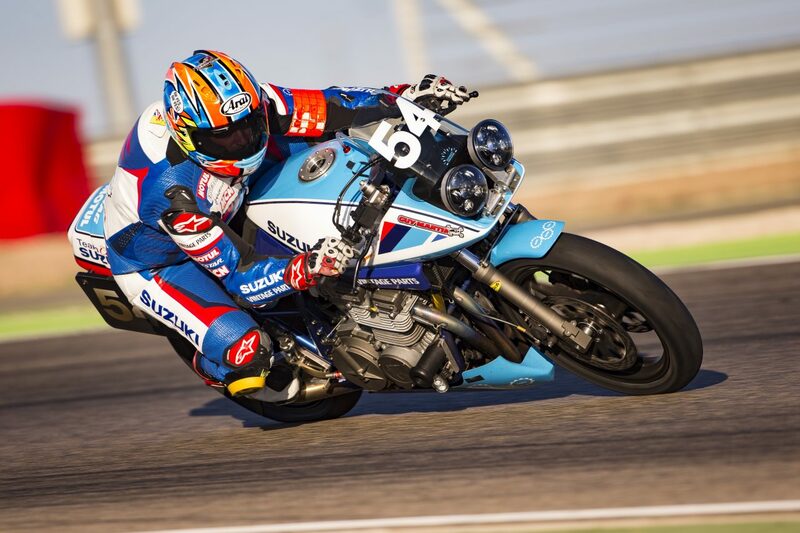 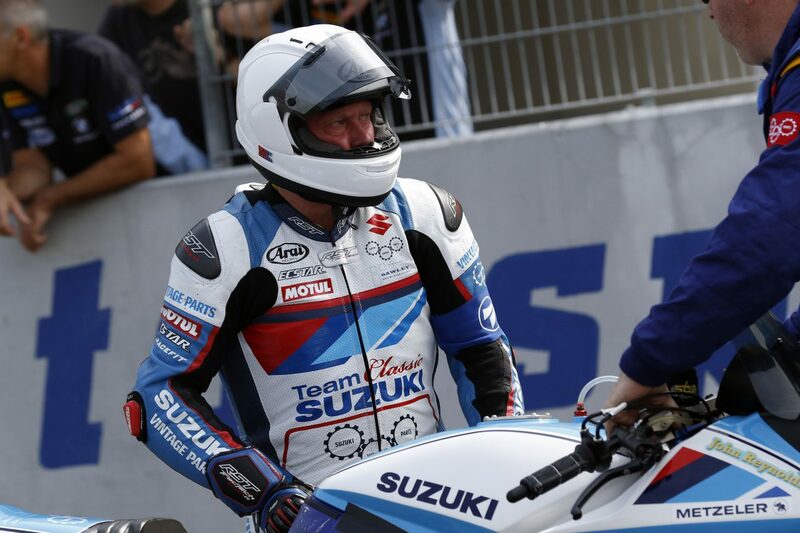 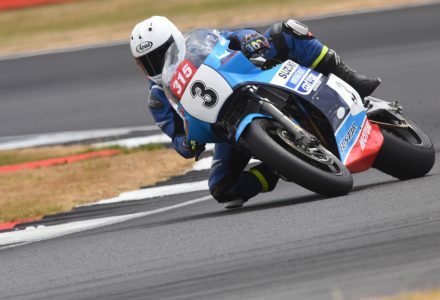 Team Classic Suzuki will kick off 2019 at the 26th running of the Island Classic, which takes place at Phillip Island, Australia on 25-27 January and is heralded as the largest classic motorcycle event in the southern hemisphere. 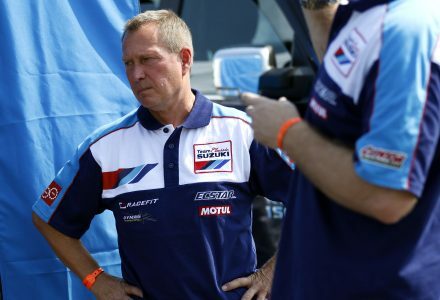 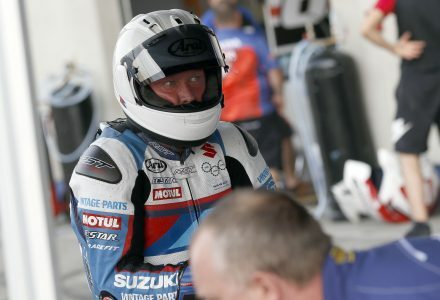 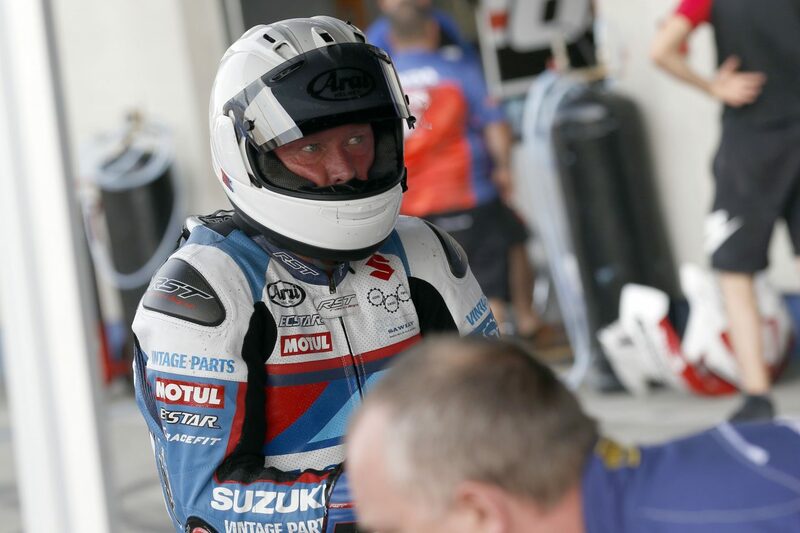 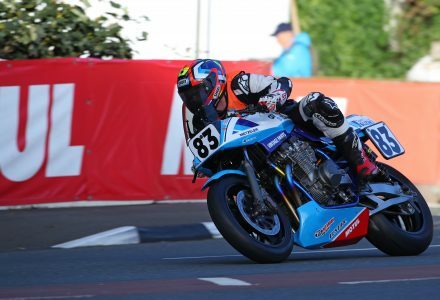 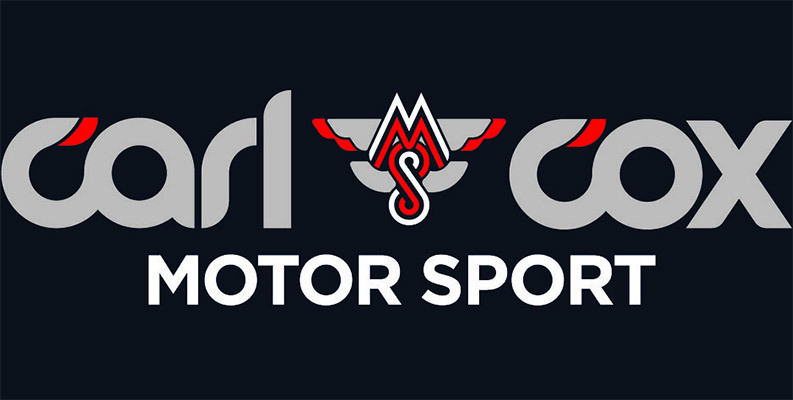 Supported by Suzuki’s Vintage Parts Programme and continuing its association with Carl Cox Motorsport, Team Classic Suzuki will field three riders at the event, with three-time British Superbike champion John Reynolds joining forces with New Zealander Jay Lawrence and Michael Neeves. 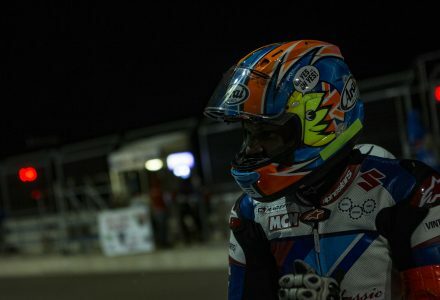 Reynolds, who raced the team’s Katana at Donington Park and Oschersleben in 2018 – picking up the superbike class win at the latter with teammate Pete Boast – will switch to an XR69 for the event. 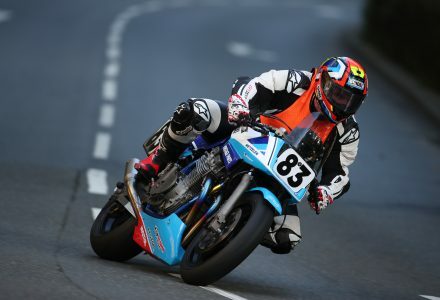 He will be joined on XR69 machinery by Neeves, who partnered Reynolds at Donington and raced twice for the team in 2017. 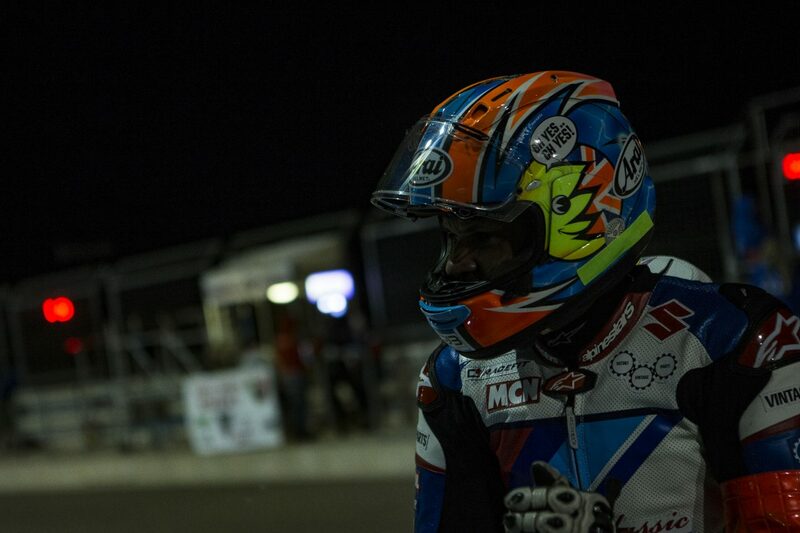 He’s also no stranger to the Island Classic, racing at the event in previous years with Carl Cox Motorsport. 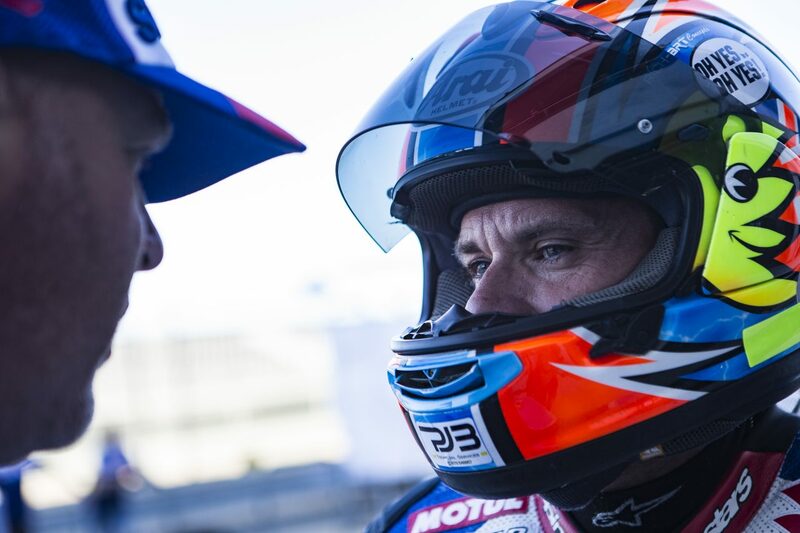 The pair will be honorary New Zealanders for the International Team Challenge. 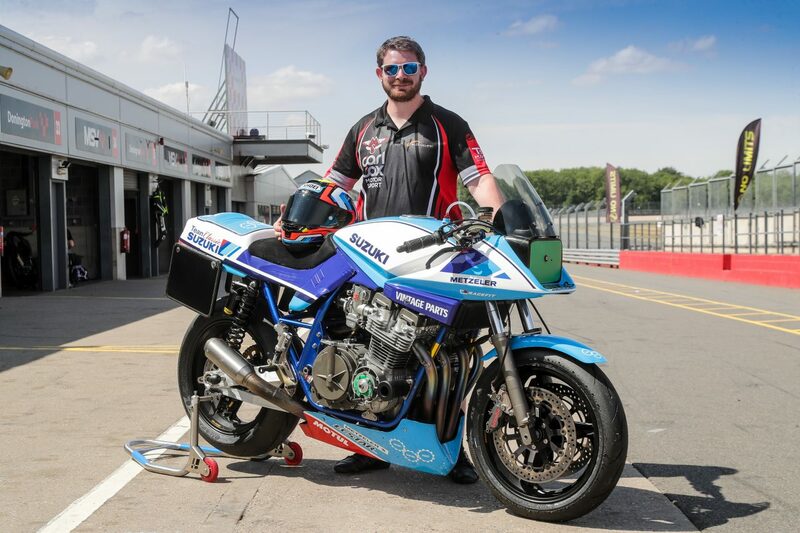 Lawrence will pilot the Katana, after using it to make his debut at the Classic TT last year. For more information on the Island Classic, click here.